60 years and continues to perform all around the world at the age of 78. The singer reached international recognition in the early nineties when she released the classic album La Candela Viva on Peter Gabriel’s Real World Records. Working with legendary pop/rock producer Phil Ramone (Paul Simon, Frank Sinatra, Bob Dylan), Totó la Momposina y sus Tambores delivered a live performance at Real World Studios as part of Peter Gabriel’s famous Recording Week project, which brought together singers and musicians from all over the world to record and collaborate together. The resulting album, which was completed in 1992 with producers John Hollis, Richard Blair and Marco Vinicio Oyaga, is still heralded as the Colombian singer’s most vital work, including iconic songs such as ‘El Pescador’, ‘La Candela Viva’and ‘Curura’. The new EP, Fuego, features four previously unreleased songs from the original 1991/1992 sessions, which were discovered in 2015 when the original master tapes were restored and digitally remastered. Toto La Momposina's new album Oye Manita has been awarded "Top Of The World" in the latest issue of Songlines magazine. Click here to learn more about the album. Totó la Momposina arrived in Paris in 1979 as a refugee with no French, no money and no abode. A theatre company took her under it’s wing and it wasn’t long before she was travelling through Provence with this group of mime artists, street performers and musicians, along with their hot-air balloon, double-decker bus, merry-go-round and mobile cinema. Totó’s formidable voice, charisma and songs were an instant success and France became a launch-pad for her career. This album tells the story of Totó’s endearing relationship with France that continues to evolve today. The track list features the first recordings Totó made in Paris in the 1980s and cover her career until the present day, including previously unreleased songs. This is a quality package with beautiful artwork, ample sleeve notes and photos from the past and present. These releases are part of a retrospective series telling the (amazing) stories of Totó’s life and travels to date … a way of celebrating her career so far using notes, artwork and photos. Chapter 1. Tambolero. 2015. Real World. This told the story of Totó’s relationship with England - along with the wider context of her life and career. It recreated the original La Candela Viva album - adding recordings and mixing everything afresh … effectively becoming a new record. Chapter 2. Oye Manita. 2018. Astar Artes Recordings. This album tells the story of Totó’s relationship with France going back to the 1970s. Again it is a quality package with beautiful artwork, ample sleeve notes and photos from the past and present. The track list features the first recordings Totó made in Paris in the 1980s and cover her career until the present day, including previously unreleased songs. La Verdolaga. 2018. Astar Artes. The vinyl is a bridge between the two. Here both chapters meet as the collections work in parallel and the stories with France and England inter-relate. On side A tracks from Real World’s Tambolero (inc an unreleased track recorded last year) and side B tracks from Oye Manita. There is a nod here also to the extraordinary influence Totó’s music has had on dance music over the last decade, especially House and Hip-hop. Producers continue to be inspired by her soulful delivery and the hypnotic groove of her tambores and flutes - La Verdolaga being one of the most popular songs. 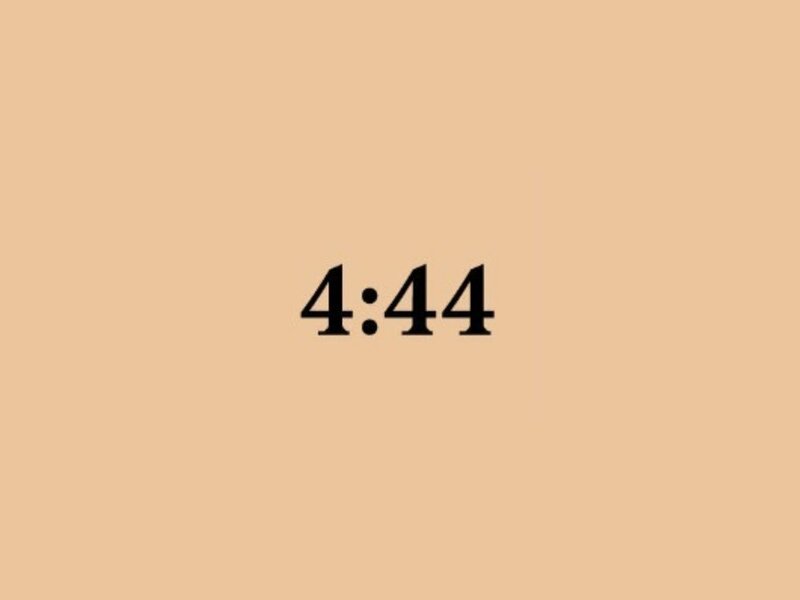 One of the most recent samples was used by Jay-Z on his last album 4:44. Musician Owen Shiers delves into his Welsh roots. We’re happy to be supporting this fine new project Cynefin. The journey begins with the debut single Cân Dyffryn Clettwr (Song of the Clettwr Valley) released today on Astar …..
A hefty sample of our Totó appears on the physical version of Jay-Z’s 4:44 featuring a loop of vocals from La Verdolaga on the track We Family. As Totó says ‘la musica ancestral’ is irresistible! “Un art de dub mix époustouflant!” … “The art of the breathtaking dub mix!" Rob Smith-RSD is at the controls once again delivering a masterful dub-scape. The album features the granddaughters of legendary Colombian artist Totó la Momposina on vocals - Oriana Melissa delivers a soulful lead on the song Believe, recorded when she was just eighteen years old. Totó la Momposina will be touring Europe May/June 2017. Dates will be announced soon. We are happy to be rolling out the debut album from the AMJ-RSD collaboration. A 15 track journey through chapters of dub quite unlike anything you will have heard before. The album artwork is pretty special too featuring images from Japanese photographer Ikue Uyama plus fascinating sleeve notes telling the story of dub adventurer Rob Smith. Already it is picking up some serious airplay including regular plays on David Rodigan's BBC Radio1Xtra show. Now released in Japan and the UK with France and other European countries to come over the summer and autumn. We are proud to announce that having entered the chart last month at number 2 (not bad for any artist really), Toto's new album is now firmly positioned where it should be at the number one slot. Huge congratulations and thanks to all concerned from the Astar and Real World teams. We are proud to announce the release of a new album by Toto la Momposina. Click here to buy the album and find more information on this release. A re-creation and re-imagining of the classic 1993 album ‘La Candela Viva’. "You don’t normally get the chance to go back in time and recreate an album. Building on a classic project that began 24 years ago is a challenge and a delight!" John Hollis, producer. An invitation to perform at the WOMAD Festival led to Totó’s participation in the first Real World Recording Week and ultimately to the recording of the songs – with legendary American producer Phil Ramone at the controls in 1991 and English producer John Hollis for the follow-up sessions in 1992 – that would become La Candela Viva. The international success of La Candela Viva, and the following two albums Carmelina 1995 and Pacantó 1999 (MTM/Colombia), would ignite Totó’s career in Colombia and finally see her recognized as a star in her own country. The music has continued to endure, including being routinely sampled by the world of dance and hip-hop (Michel Cleis, Da R3volution and Timbaland, to name but a few). It was during the search for the original master tapes to find the parts for a Michel Cleis dance track that producer (and now son-in-law of Totó) John Hollis discovered something rather remarkable. Amongst the original 2” master tapes was a treasure trove of material: some 40 takes of 20 different songs. Material all involved had forgotten existed, until then. Not only was there a wealth of recorded material from the La Candela Viva sessions that didn’t make the original album there were also a number of previously unreleased songs too. To restore the analogue tapes, which would otherwise slowly deteriorate, the first job was to bake them (literally!) to remove any moisture that had accumulated, making them playable again. The recordings could then be digitised to work with modern technology. A process of reassessing all the different versions and new songs, re-editing and over-dubbing began. "At this point it occurred to me that Totó’s granddaughters would add a nice texture to some of the chorus lines,” explains John. Totó happily agreed: “Claro, ellos son mis choristas [of course, they are my backing singers].” Soon after, Maria del Mar and Oriana Melissa entered The Wood Room at Real World Studios, the very same space in which Totó and her band performed their set live 23 years earlier; Maria was present, a toddler at the time, and Oriana hadn’t been born. “It was a surreal moment and they delivered their parts beautifully,” adds John. The result is Tambolero. More than just a re-release of La Candela Viva it is a genuine re-appraisal and re-imagining of the original. 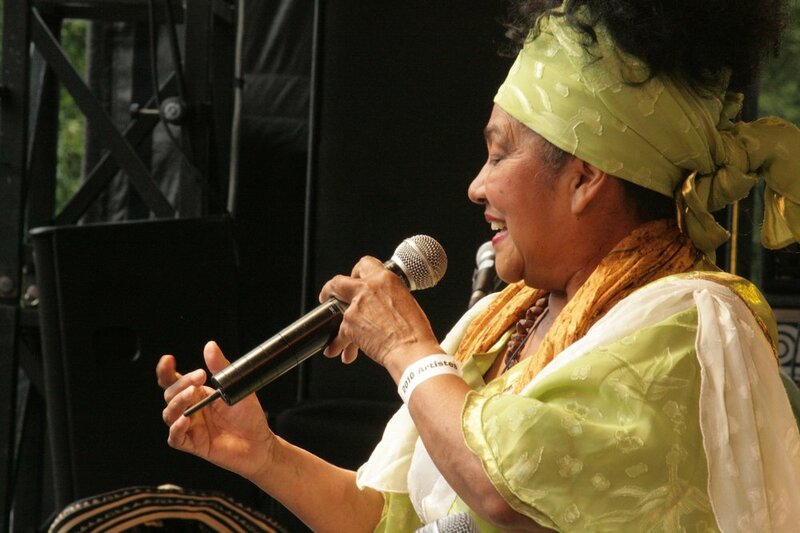 Tambolero is in effect a new album and one in which Totó La Momposina continues to reflect the experience of her native Colombia through her life and music. The two things are intertwined: the story of Totó La Momposina is truly the story of modern Colombia. It has also become a celebration of Totó’s professional career, which will soon reach a landmark 60 years – six decades dedicated to preserving, researching and developing an ancestral tradition, the identity of a people, passed down through the generations. This album is part of the REAL WORLD GOLD series of reissues. Click to hear a snippet and available now for pre-order. Due for release on June 15th, Believe features Oriana Melissa on lead vocals. Oriana, the granddaughter of Colombian singer and Latin Grammy Award winner Totó la Momposina, recorded this track at the tender age of 18. Her honeyed vocals gracefully coat the heavyweight rhythm section of Andy Clarke and Mark Spence on drums and bass, propelled along with a superb dub-inflected mix from Rob Smith. Toto’s music has been sampled in many well known dance and hip hop tracks over the years, including tracks by Michel Cleis and Timbaland. Now, it’s your turn! In advance of the release of Toto’s new album ‘Tambolero’ we are running a remix competition that allows you download the stems to Toto’s classic track ‘Curura’ so you can do your own remix. The winner will win a pair of Bowers & Wilkins headphones. Competition closes 17 July. Totó La Momposina went to Real World Studios in August 1991 to begin recording what would prove to be her most important album, now being re-released on Real World Records as ‘Tambolero’. In this never before seen footage from the original recording session, Totó delivers an outstanding live performance of El Pescador, surrounded by friends and guests. The soundtrack has been restored and remixed and features as a track on the new album. Asere will be touring the US next year in a show organised by Columbia Arts Management in association with our partners at Run Productions in France. It will be an enlarged line-up performing the band’s repertoire created over 4 albums. Full details and dates to follow. Mojo Magazine have put Catrin Finch and Seckou Keita's CD in their Top 5 World Releases of 2014! Catrin and Seckou have announced two new shows for 2015. They will play Celtic Connections in February and the Shrewsbury Folk Festival in August. More dates to follow! See the Live page for full details. We are pleased to announce that Totó will be touring Europe next summer. Happy too that we are starting a new partnership with the Boa Viagem concert agency who are booking out the shows. Tour news will follow! You could see it in their faces – elation at having their music appreciated by so many people, pride at being part of an outstanding performance at a major festival and very likely relief that it all went so well. Some 100 young musicians, singers and dancers from in and around Malmesbury opened this year’s WOMAD Festival with a spectacular, hour-long set of high energy roots reggae that had thousands of fans dancing ecstatically in a field. Every year since the festival moved from Reading to Charlton Park, near the town, in 2007 music students from Malmesbury School and a cluster of surrounding village schools have collaborated with a group of world class musicians to open the event. This year they linked up with a Bristol based reggae collective AMJ - John Hollis, Mark Spence and Andy Clarke – and after just a week or so of rehearsals had the unnerving task of performing what they had learnt in front of a huge crowd at the festival’s main, open air stage. As the early evening sun beamed onto hordes of people swarming onto the grassy arena at 7pm on Thursday the ranks of singers and musicians, all wearing colourful T-shirts, struck-up a reggae beat that immediately had everyone dancing. The AMJ collective provided a slick and solid reggae Afro framework within which the young musicians and singers expressed themselves while the dancers hardly stopped moving throughout. “It was amazing, really amazing,” said breathless 11 year-old dancer Lily Gee-Smith, of Malmesbury primary school, minutes after stepping off-stage. Fellow Malmesbury primary school pupil Sakura Clemo, 10, one of the singers, said: “It was really, really fun. A great experience. When you get on stage you don’t feel nervous any more – you just enjoy it. Toby Journeaux, 17, normally plays classical and jazz saxophone but had to adapt his style to fit into a Jamaican groove for what was called The Road To Reggae project. “I’d not experienced reggae at all until the rehearsals so it was all new to me," he said. Around half the students on-stage were from Malmesbury School while another 50 were recruited for the session from five local primary schools – Malmesbury, Brinkworth Earl Danby, Minety, Lea & Garsdon and Crudwell. Their performance set the template for the fo llowing three days which saw around 30,000 world music fans converge on the Earl of Suffolk’s back garden to experience approximately 100 artists/bands from virtually every corner of the planet. The spirit of Bob Marley has been alive, well and kicking up some unfamiliar but decidedly heady rhythms in Malmesbury over the past week and a half as the town has gone reggae crazy. In the space of five days around 100 children applied their musical skills to performing some funky reggae beats in preparation for next week’s WOMAD Festival. Music students from Malmesbury School and a cluster of village schools in the vicinity have risen to the challenge of creating their own take on the sunshine sounds of Jamaica. During a series of intense sessions throughout last week they were tutored at the school by three experienced Bristol-based reggae musicians John Hollis, Mark Spence and Andy Clarke, known collectively as AMJ. The trio – who also brought along several guest musicians – taught the children, aged between eight and 18, the basics of the music that emerged from the ghettos of Kingston during the 1960s. On Tuesday Malmesbury’s reggae ensemble had a dress rehearsal within the medieval walls of the ruined abbey that has been more used to the sombre chants of monks. Now the young reggae orchestra is set to open the four-day WOMAD – World of Music Art and Dance Festival – with a performance of material especially written for the event by AMJ on the main stage at 7pm on July 24. “There’s been a positive vibration ever since the project began,” said music teacher Debbie Corscadden, quoting a phrase from the Bob Marley song of the same name. While the younger children focused on singing and dancing, the older ones have learnt how to apply their talents to the singular reggae beat on a variety of instruments including bass, brass, guitars, keyboards and percussion. It has now become a tradition for children in the area to open the event on the Thursday night in front of thousands of fans with a performance alongside a top world music band. 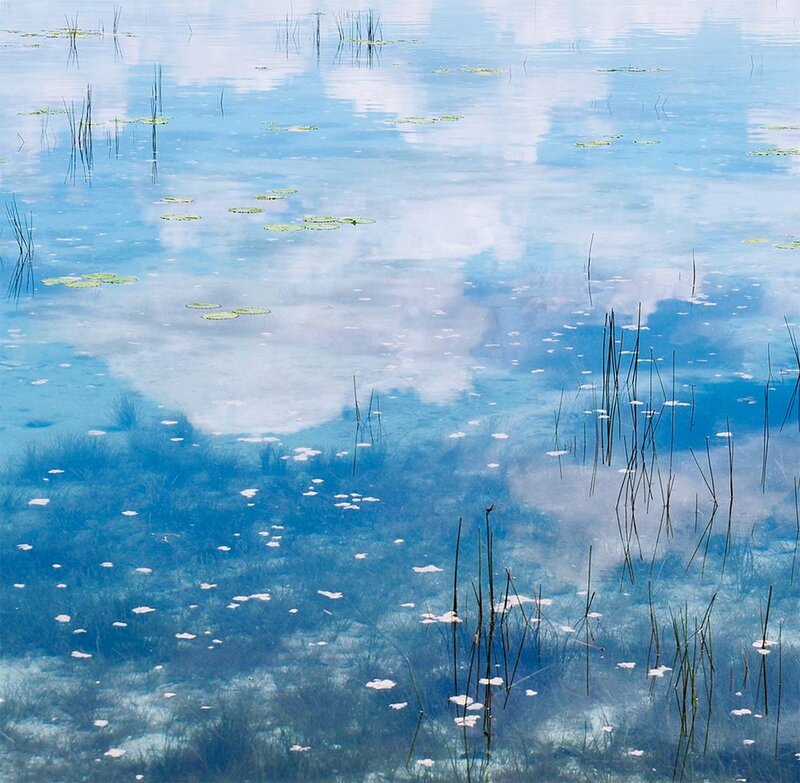 To see a gallery of photos, click here. Catrin & Seckou No 1! Many congratulations to Catrin and Seckou for reaching the No 1 slot on the Amazon World Music Chart. The album is also doing well in the US, currently placed at No 4 on the US Amazon African Chart.